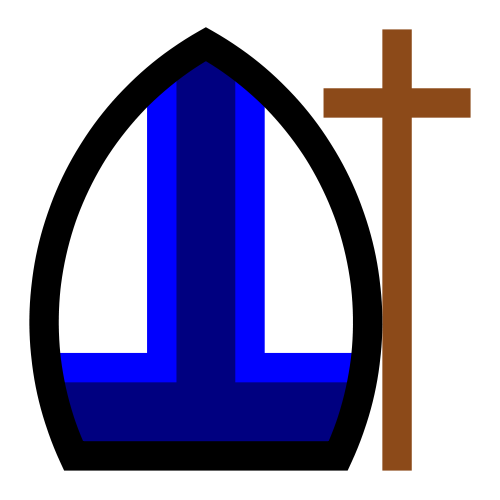 BIG BLUE WAVE: Ever notice this about Canadian Catholic Bishops? Ever notice this about Canadian Catholic Bishops? Do you notice how the bishops can massively mobilize when it’s time for a celebration, but how so many of them languish at glacier speed when it comes to sacrifice, like say, the annual March for Life? Ottawa is a lot closer than Rome, and you don’t even have to change your currency or dig out those pesky voltage adapters. Yet, there seem to be a million impediments and excuses when the March rolls around each year. Um… er… uh… I already have a commitment for… er… the Blessing of Vehicles at St. Ford parish. That’s why we shouldn’t get too excited when we see promising promises on paper. We’ve seen more lip-service than you can shake a chapstick at. Ostensibly, Christ has many friends in His glorious Resurrection, but darn few in His Crucifixion. I've noticed that the whole institutional Church is like that. Lots of nice words on paper. Words that seem to evaporate once more than three clergy are in a room. Notice: a lot of this inertia about abortion comes from Quebec. Ottawa, Pembroke, Kingston, Toronto, London, are all decent when it comes to opposing abortion. Quebec and Montreal recently got better, praise God. But where were the bishops of Longueuil, Sherbrooke, Mont-Laurier, Nicolet, Joliette, St. Jerome, or Trois-Rivieres? Those are all dioceses within reasonable driving distance of Ottawa. We have to work on Quebec. Until Quebec wakes up from its modernist torpor, nothing will happen on abortion.